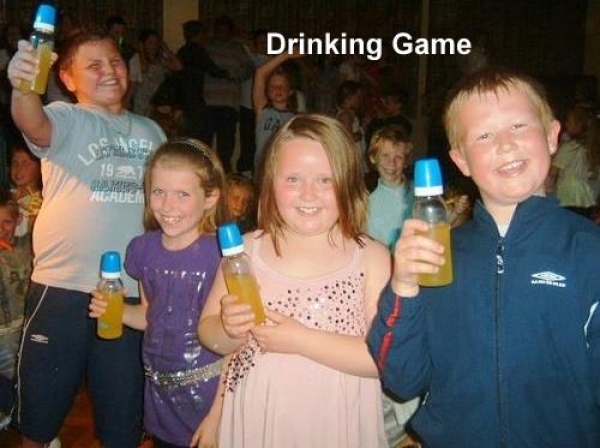 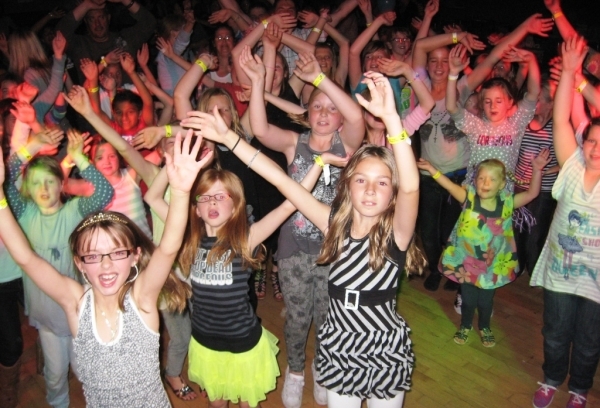 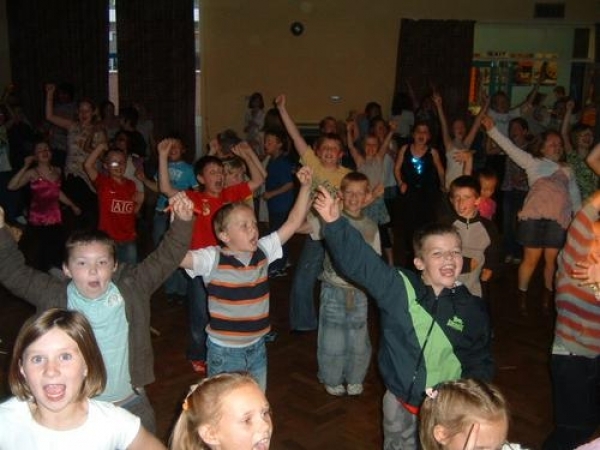 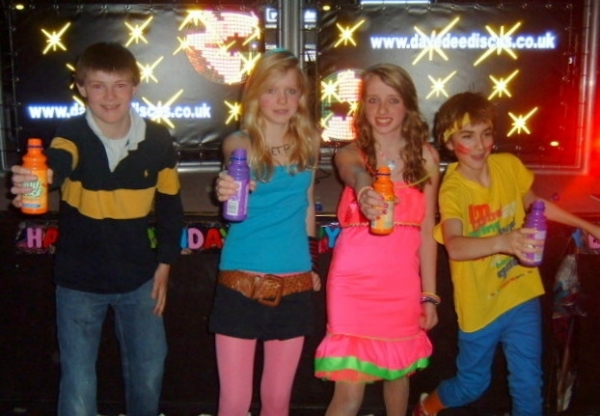 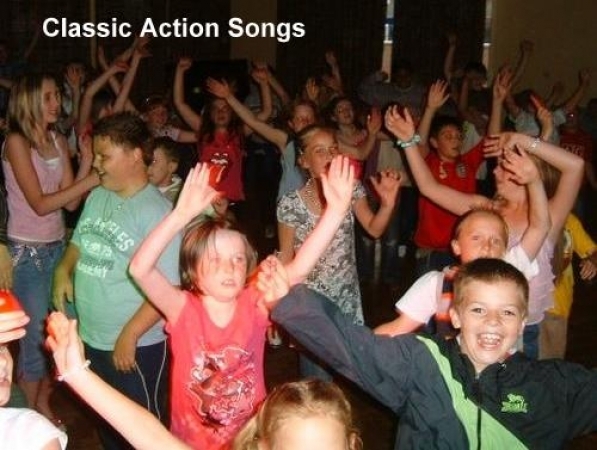 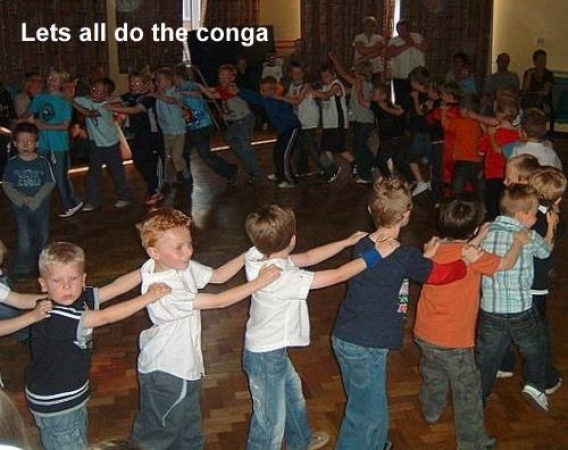 Or so we are told, our childrens Discos are second to none, suitable for ages as young as 5 right up to the dreaded teens. 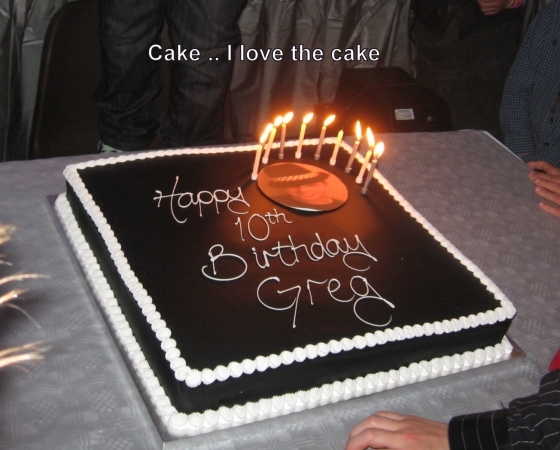 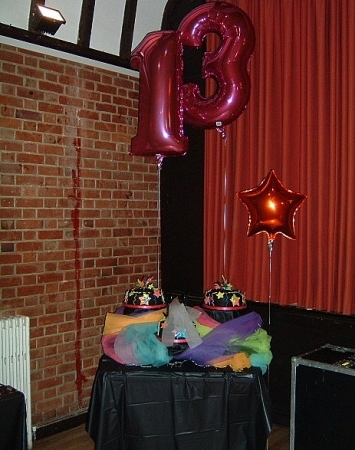 From the moment you place your booking with us you can relax, knowing that your birthday party is in safe, professional and reputable hands. 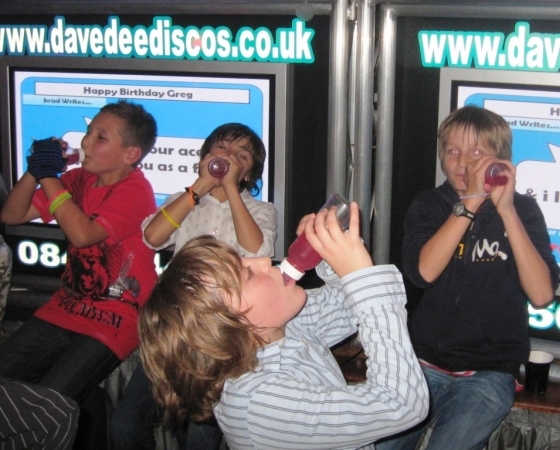 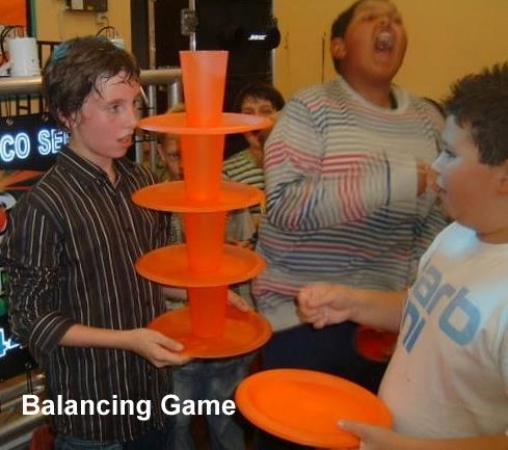 As a guide our fees start from £175.00 for a two hour party, (Sunday - Friday) and £180.00 on a Saturday for this we guarantee memories that will last a life time, fun, games music flashing lights and 1000’s of bubbles. 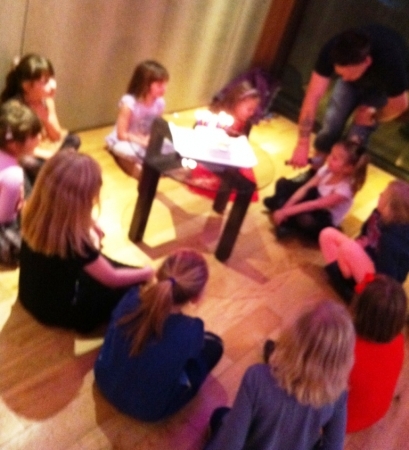 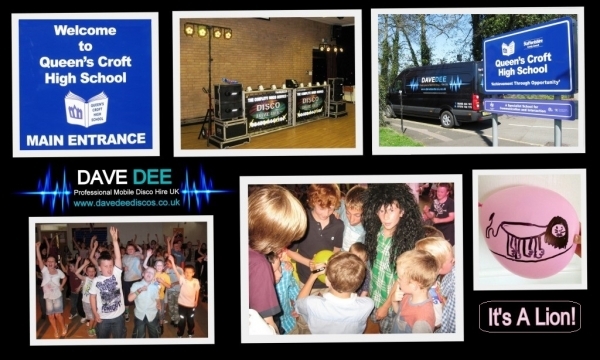 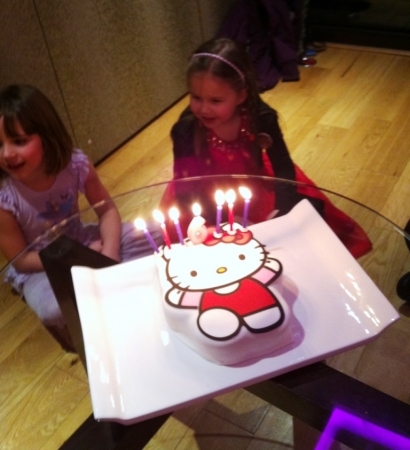 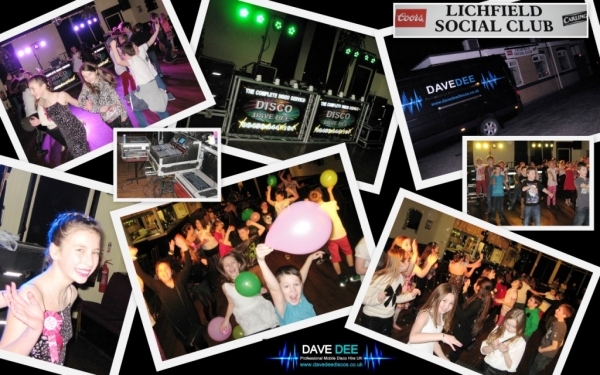 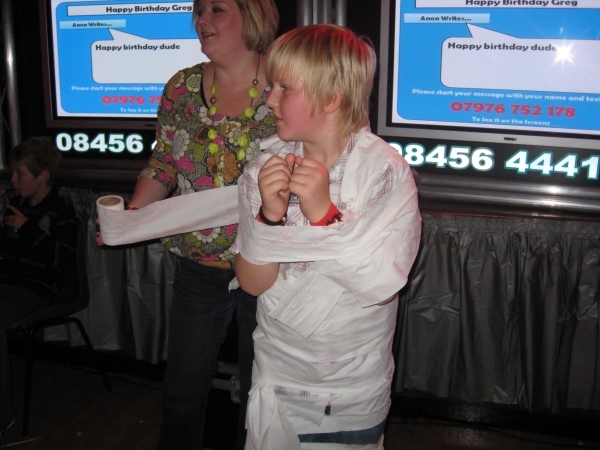 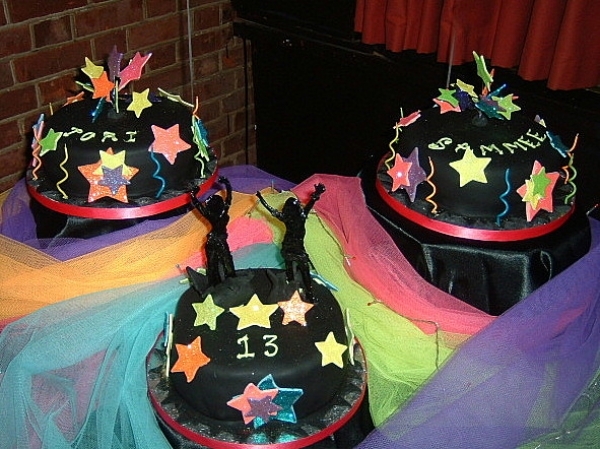 We guarantee the best childrens DJ in Lichfield, Staffordshire and possibly the world!